Selections for the vampirerotica collection edited by Lisabet Sarai have been made, and they look delicious! 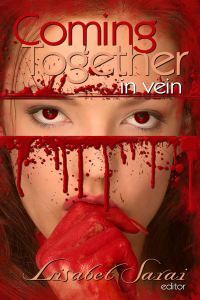 This volume adds 7 new authors (bolded) to the Coming Together family and includes 9 stories from repeat contributors. It is slated for release during the holiday season this year.